Taken end to end, Sound Of Silver is a thrilling, exhilarating ride on a fast machine. Murphy’s hyperactive compositions have rhythm, energy, feeling and bite – and while dance music will claim it, that needn’t restrict its coverage. You’d be mad to miss out on one of this year’s essential albums. 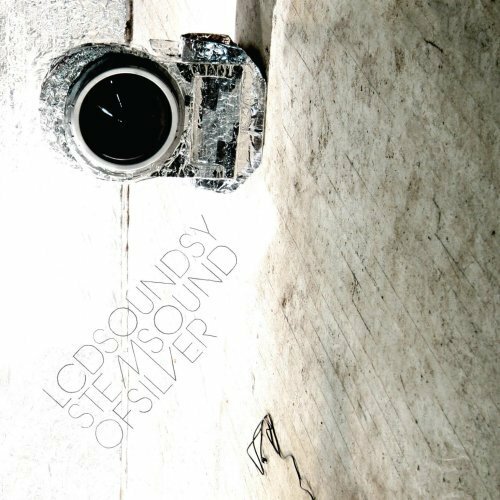 Far removed from the compressed, trebly, and overmastered paradigm that's gripped electronic music in the last decade, Sound of Silver sounds deep, spacious, and full-blooded. Sure, lots of other people have done this lately, but few do it with Murphy's flair. This album is so damn fun and such a pleasant listen. Front to back, it throws you into this Talking Heads era sound with these insanely catchy and intoxicating rock/electronic fusions. 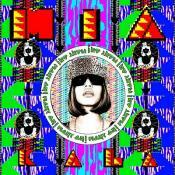 Purchasing Sound of Silver from Amazon helps support Album of the Year. Or consider a donation?